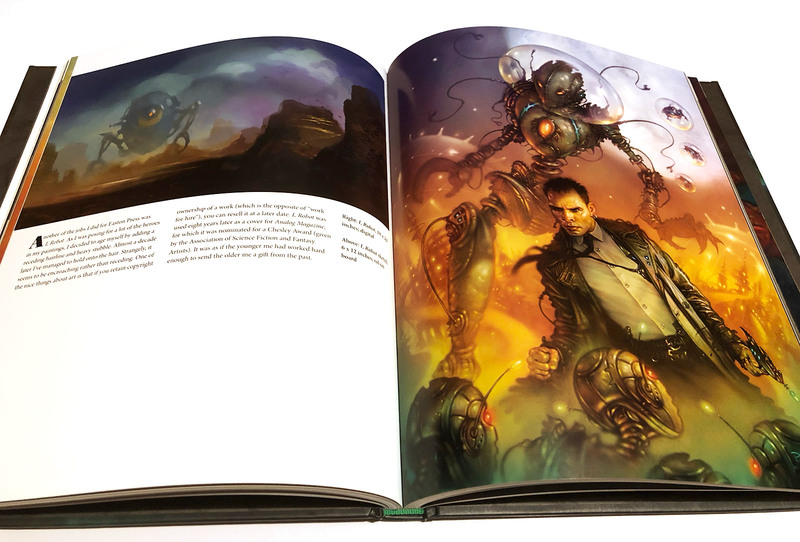 The glorious fantasy and science fiction themed paintings and artworks of Patrick J. Jones are presented here in this beautiful art book from Publisher Korero Press. Published back in 2016, The Sci-fi & Fantasy Art of Patrick J. Jones is a 160 page hard back art book with no less than 150 exquisite works by the artist. Patrick J. Jones paintings are stunning and reminiscent of the classic fantasy artworks of Boris Vallejo and Frank Frazetta. This retrospective of works features both digital and traditional paintings featuring a sumptuous collection of voluptuous women, glistening warriors, fantastic beasts, monsters and enchanted lands. 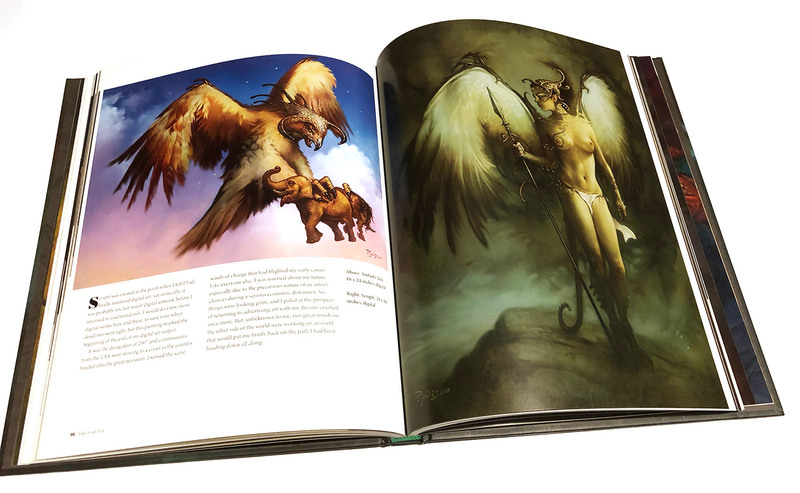 For lovers and collectors of fantasy art books and fans of Patrick J. Jones, this book is an absolute ‘must have’. 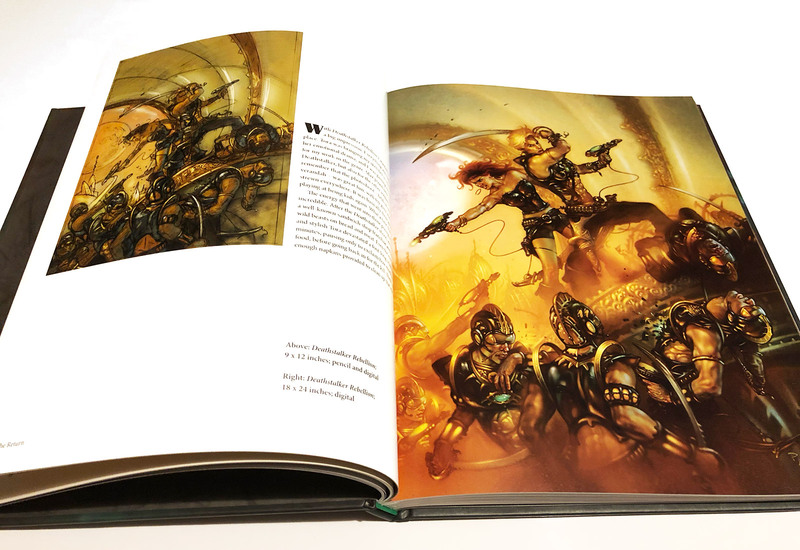 The book includes comments from the artist alongside the artworks and exclusive contributions from fellow fantasy artists. 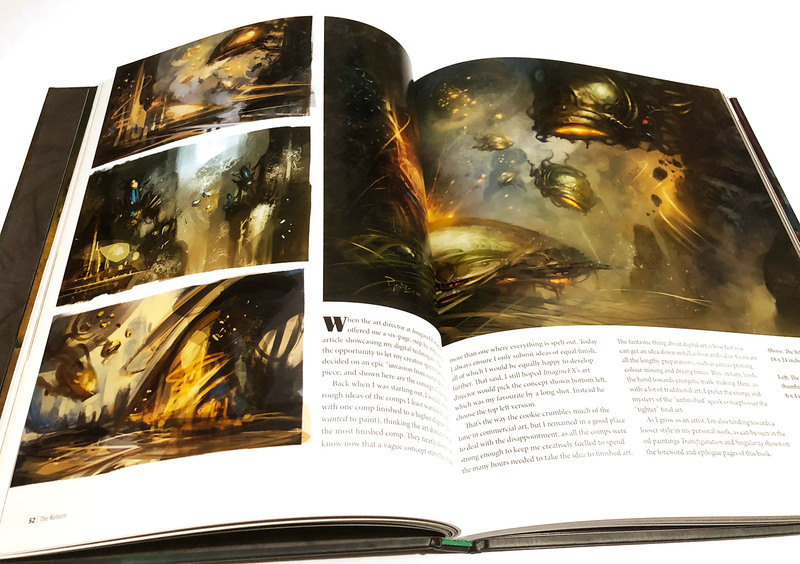 To give you a taste of the book we’ve created a short video preview above. 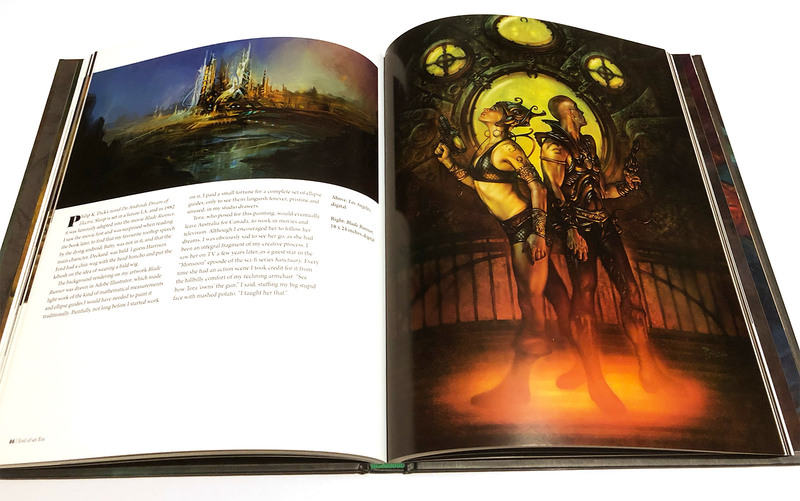 It’s no substitute for the real thing and we’re pleased to report copies of The Sci-fi & Fantasy Art of Patrick J. Jones are available on Amazon UK and Amazon.com.